In the Cypress real estate market, conditions continue to slightly favor sellers over buyers, as fewer houses become available compared to this time last year. 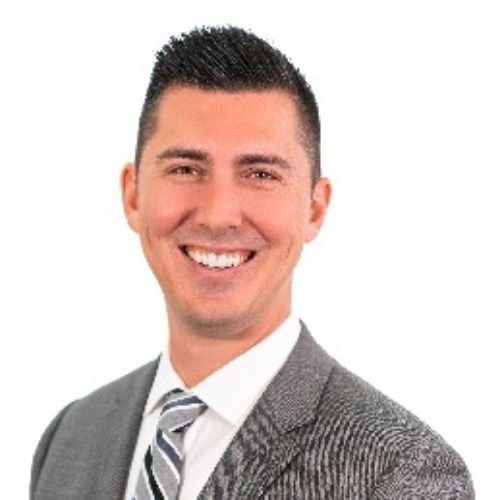 January 2019 found a decrease in the number of new listings and pending sales, although the overall number of active listings are up, according to information from CRMLS Infosparks. The 31 new listings in January 2019 represented a 14% percent decrease over January 2018. Active listings increased 62% to 65 total over the same period. Pending listings, however, had a significant drop with just 12 pending listings in January 2019. This indicates a 62% percent decrease over January 2018. Actual closed sales also decreased over the same period. 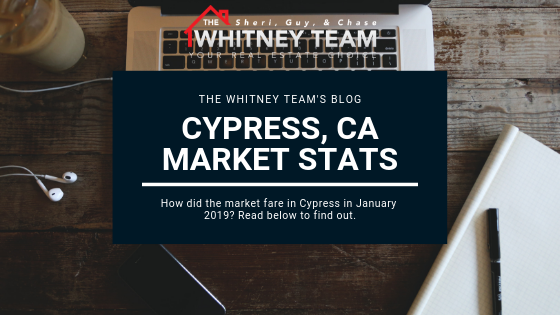 CRMLS Infosparks reports that in January 2019, a total of 24 homes were sold in Cypress. This represents a 25% percent decrease over sales in January 2018. Homes spend an average of 52 days on the market in Cypress, which is a decrease from January 2018. Generally, a steady increase in prices, relatively limited inventory, and quick sales of those homes that come up for sale make the Cypress real estate market a favorable environment for both buyers and sellers, although it is still slightly more of a seller’s market. The Whitney Team provides expert real estate services to residential buyers and sellers in Cypress and the surrounding communities. Contact us today for more information on Cypress real estate and for professional assistance navigating this sometimes complex home market.